Bud Esham is the owner and ASHI and InterNACHI Certified Home Inspector of Esham Inspections. 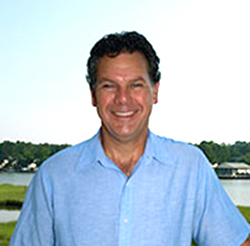 What sets Bud apart from other home inspectors is his decades-long career as a homebuilder. This experience gave him a specialized ability to identify the most elusive issues that emerge within a home’s structure or systems. Every home is unique, but with Bud’s wide-ranging knowledge, you can confidently trust Esham Inspections to provide you with a rigorous assessment of any home. Before he became a home inspector, Bud was a homebuilder for over 30 years. After earning his B.S. degree in Civil Engineering, a career involving the design, construction, and management of residential and commercial building projects was the perfect fit for Bud’s education and skillset. Bud’s adept understanding of homes, friendly disposition, and desire to help homebuyers succeed is what makes his home inspections so valuable—and appreciated by every client. When he’s not inspecting homes, Bud enjoys spending quality time with his family and relaxing at the beach. Bud creates sand sculptures as a hobby. Defective components within the structure or mechanical systems of a home can pose difficult challenges to even the most well-trained and experienced inspectors. Fortunately, technology is always advancing to help overcome these difficulties. Esham Inspections employs several instruments when necessary to assist with qualifying certain issues or evaluating inaccessible areas—at no added cost! 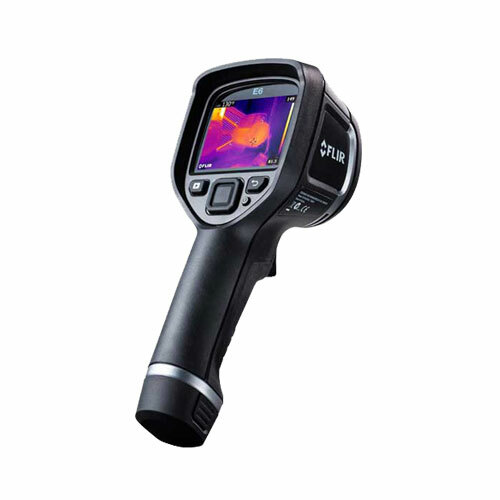 Infrared thermography uses a specialized camera to determine the temperature signatures of scanned components. This is particularly helpful to qualify areas of moisture intrusion or energy loss. 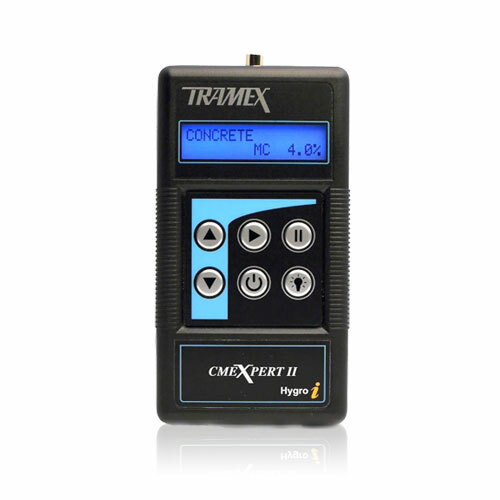 If an area is determined to be affected by unwanted moisture, a moisture meter is used to precisely measure the extent of the problem. Typically, Bud will walk the roofing system of a home in order to assess its condition. 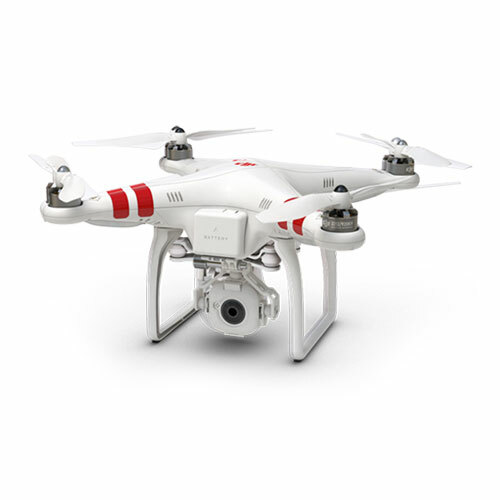 However, when a roof is visibly damaged or has unsafe pitch, a remotely-controlled aerial vehicle will be used to perform the inspection by taking high-resolution photographs and video.